At Commonplace, we’ve had the opportunity to grow along with our communities and be part of something much bigger than ourselves. That’s what makes the coffee world so special, and we love sharing it with you. Our latest project to reenvision Soren’s Blend is yet another example of our desire to serve approachable coffee that’s true to our values while also representing the global coffee community. The following summarizes our journey with Soren’s Blend, from start to finish, with our newest iteration hitting shelves Tuesday, April 2. We introduced Soren’s Blend shortly after Commonplace began roasting coffee, and the owners — TJ and Julie Fairchild — welcomed their firstborn around that same time. It seemed fitting to have their son’s name, Soren (also the name of TJ’s favorite philosopher), be a part of Commonplace. So the label and blend were created, and the intention behind it was to remain, even as the industry changed around it. Blending coffees has become less common within the specialty coffee industry because it has often been associated with a reduced ability to express the terroir of a coffee and decreased traceability and focus on the producers. Even though the market has changed, Commonplace continues to offer blends based upon flavor profiles that our existing customer-base enjoys. Part of Commonplace’s desire to continue to offer blends has also revolved around a concept of progression. As the company has grown, coffee leadership has continued to further Soren’s Blend, so it can be appreciated by those in specialty coffee as well as our customers, while still bringing attention to the special relationship between parents and firstborn. 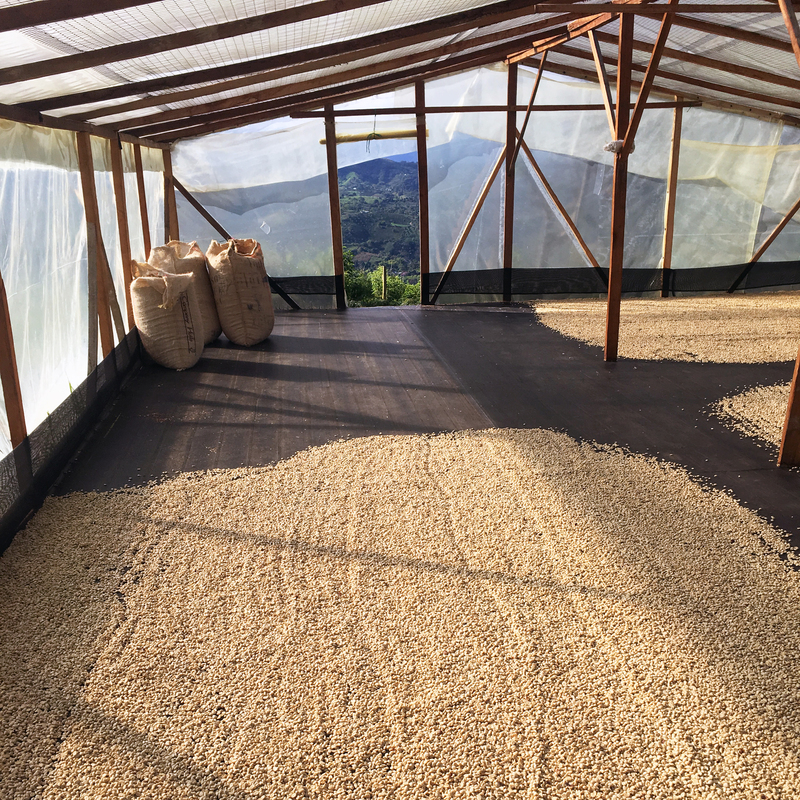 In order to honor these connections, we continue to evolve this blend to highlight its namesake and our industry by incorporating the concept of growth and change that happens within the coffee industry as well as the relationship between parents and a child. When reinventing Soren’s Blend, we looked toward the future, just as parents think and plan for their child’s future. We focused on what coffee drinkers of tomorrow will be looking for. 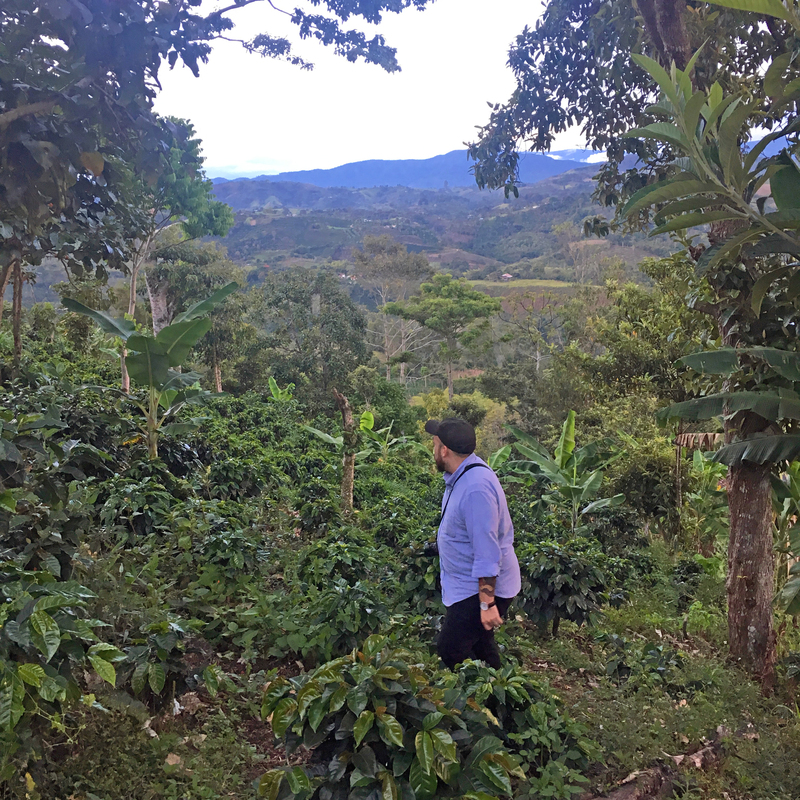 Keeping that in mind, we pinpointed the aging population of coffee producers as something we needed to address if we wanted to drink “tomorrow’s coffee.” It was a concept that came into focus when Point Breeze Manager Dave Smallhoover traveled to Colombia on an origin trip with Osito Coffee. Osito has bridged the gap between producer and roaster, and they are committed to working with budding young farmers to demonstrate that the future of coffee farming can be profitable with the right partners. 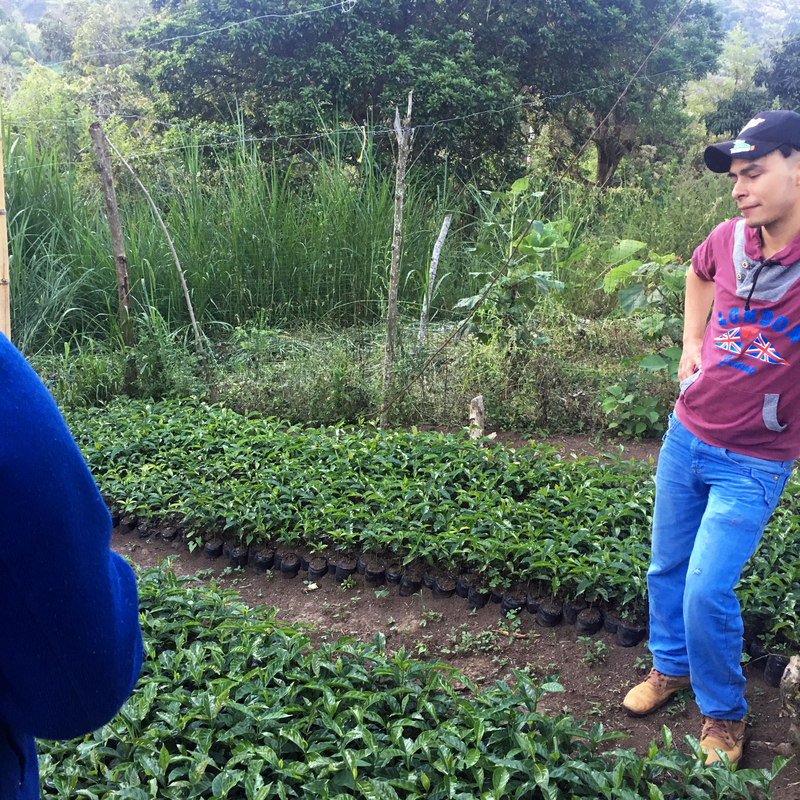 So as like-minded individuals converged in Colombia, the team of Commonplace and Osito Coffee found themselves amongst a group of young pioneering farmers in San Agustin, Huila, which sparked the beginning of our latest iteration of Soren’s Blend. Our current offering of Soren’s Blend proudly features the coffee produced by these young farmers in San Agustin, Huila. We feel honored to partner with Osito Coffee and these farmers and be at the beginning of what we hope is a lasting partnership full of growth and change. This project and partnership exemplifies Commonplace’s desire to honor the producers’ work while continuing to offer approachable coffee. Every coffee has a story, sometimes many stories, and it’s our privilege to share these stories. Maybe that’s why the specialty coffee industry shied away from blends. It created an additional layer between producer and consumer. It shadowed the producers’ stories. Our hope is to showcase that a blend doesn’t have to add those additional layers. It can evolve and change while still honoring those who produce it.